Issued by licensed testers, RWC proves that your car's basic functionality is at the good working level. Many licensed testers are available to check if your car is roadworthy in Prahran . Operating since 1982, Richmond Automotive Car Care Centre is known for issuing roadworthy certificates in Prahran and in other nearby suburbs. Our professional and licensed team of mechanics inspect your car by scrutinising the parts that might threaten your safety on the road. If we find any fault, we give you the honest opinion of your car's working condition. If your car fails roadworthy inspection in the first attempt, you are entitled to have a FREE reinspection up to 7 days. 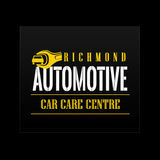 At Richmond Automotive Car Care Centre, we give you accurate roadworthy inspections. 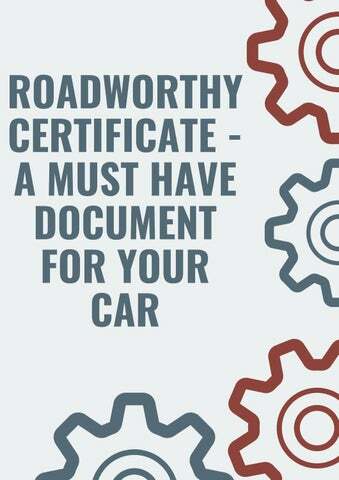 If you are looking to have the roadworthy certificate in Prahran, book an appointment with us by calling us on (03) 9428 5693. If no issue of your car has turned up during our inspection, roadworthy certificates are issued immediately.